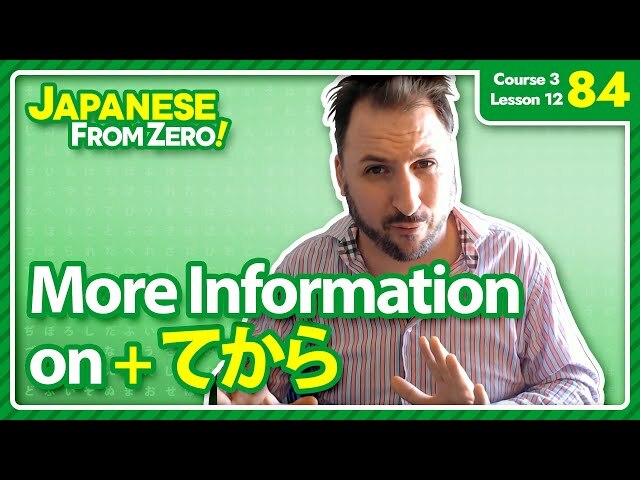 [Course 3 Lesson 12] I saw that some people were still a bit confused in the comments section of this video, so I am releasing this "more information" video to help drive some of the key points forward. 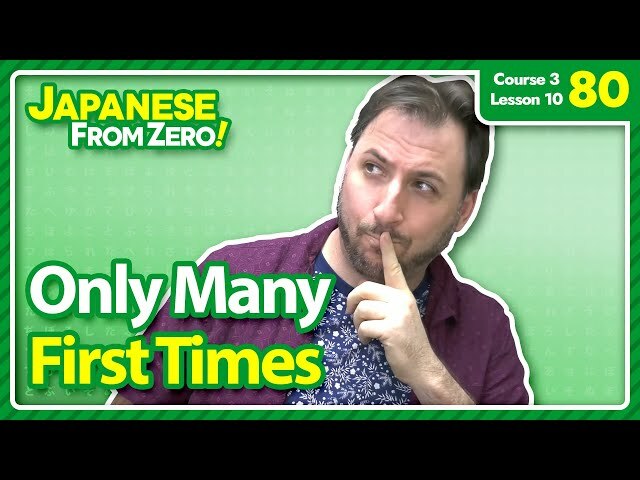 http://www.facebook.com/japanesefromzero http://www. 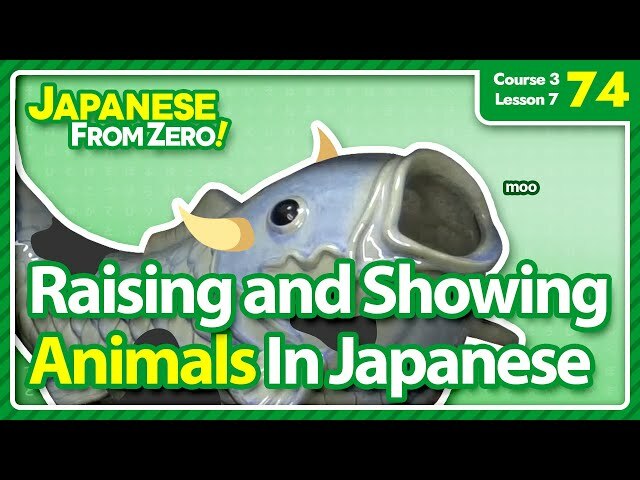 [Course 3 Lesson 7] We aren't talking only about showing animals in this lesson, but the title was nice this way. 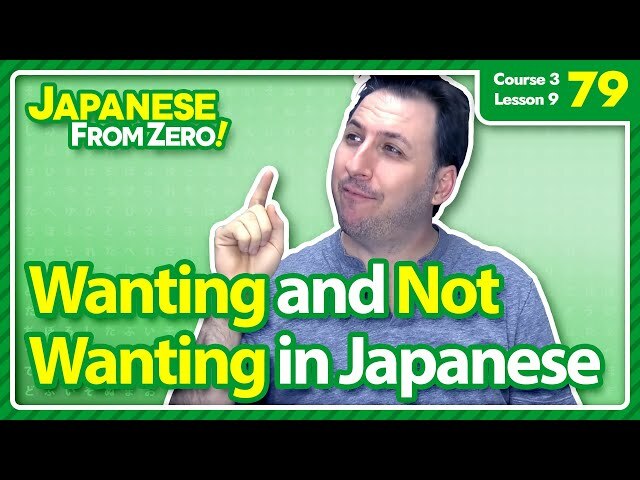 In Japanese you don't say "I have a cat" instead you say "I am raising a cat." 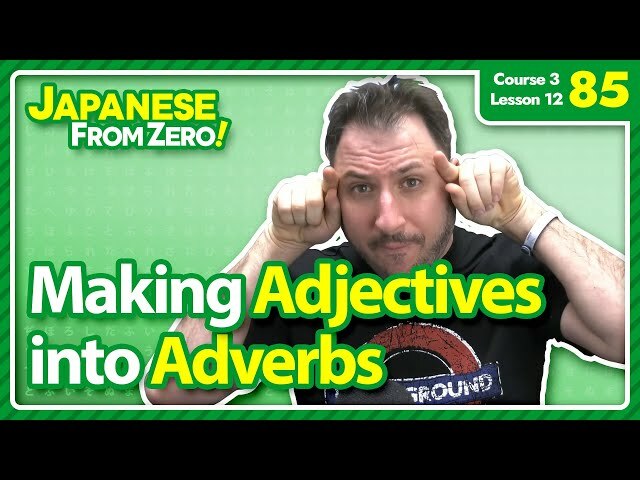 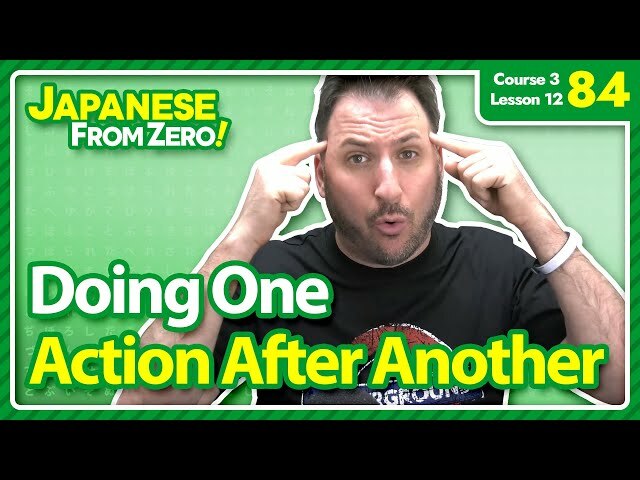 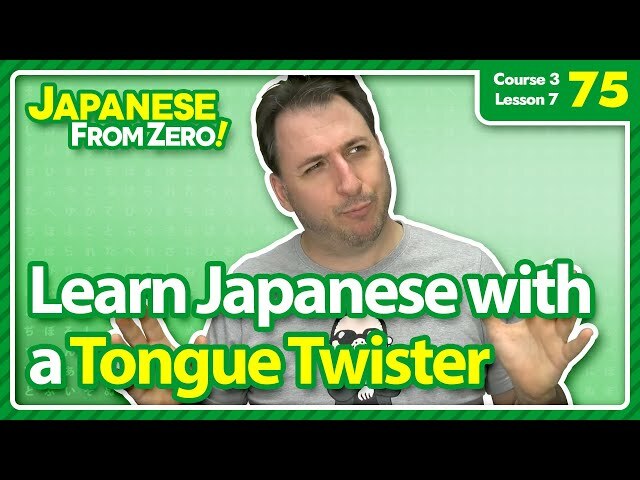 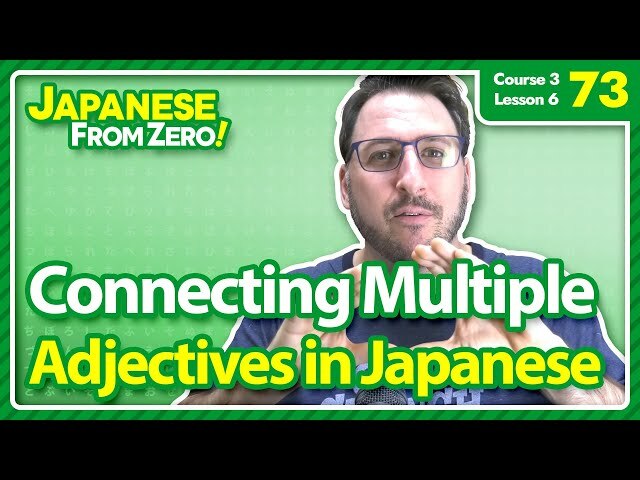 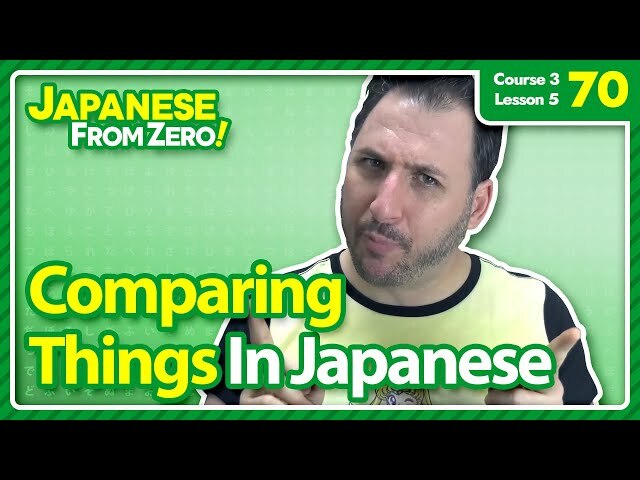 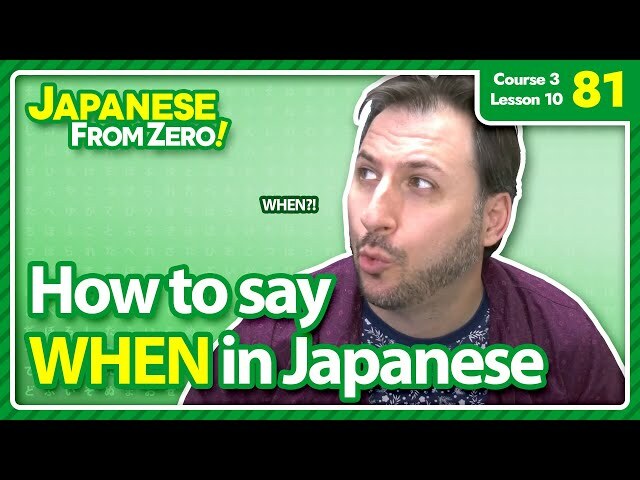 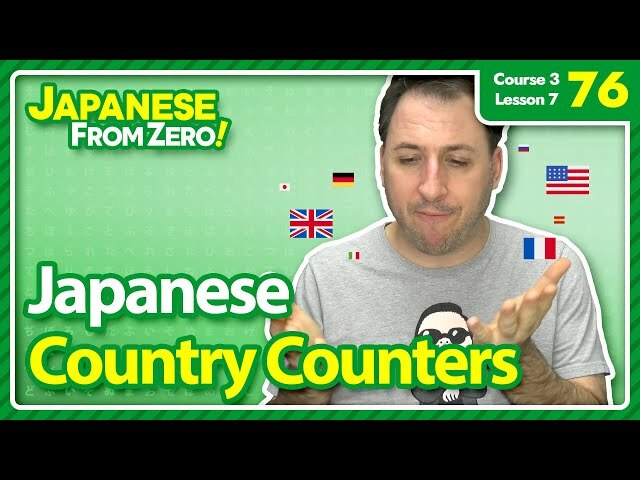 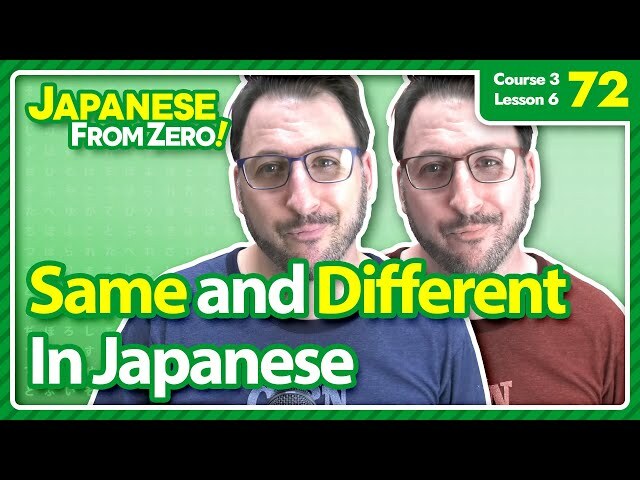 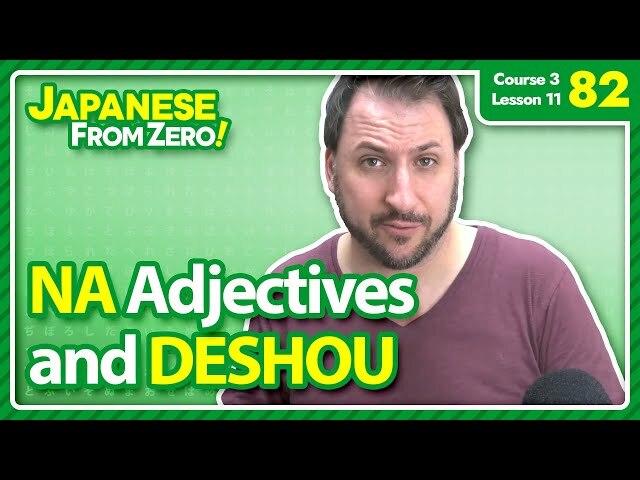 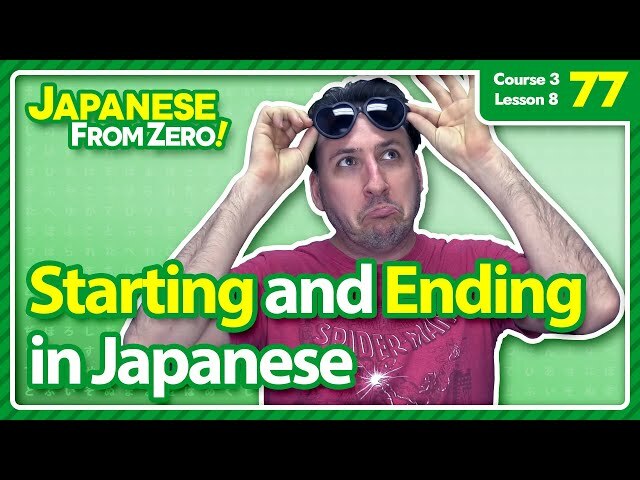 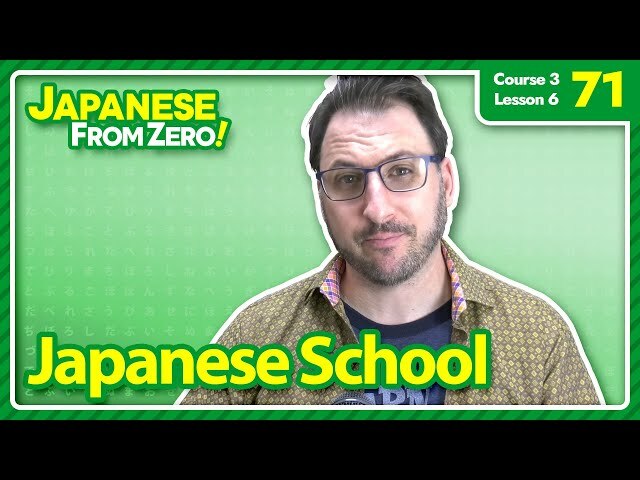 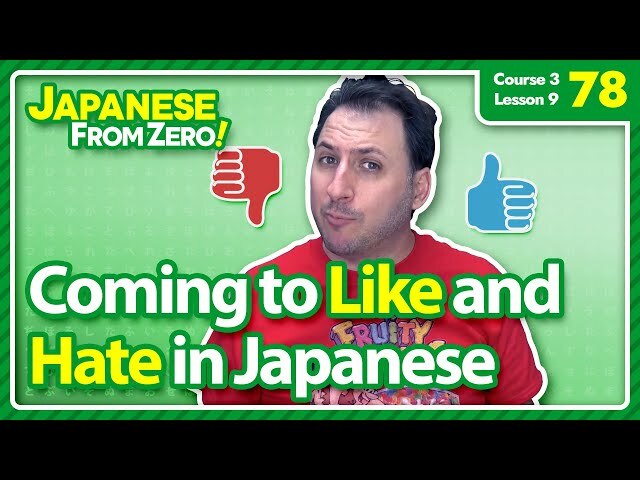 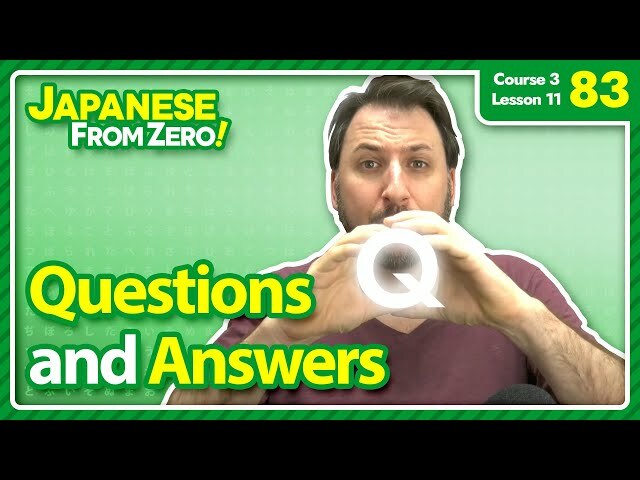 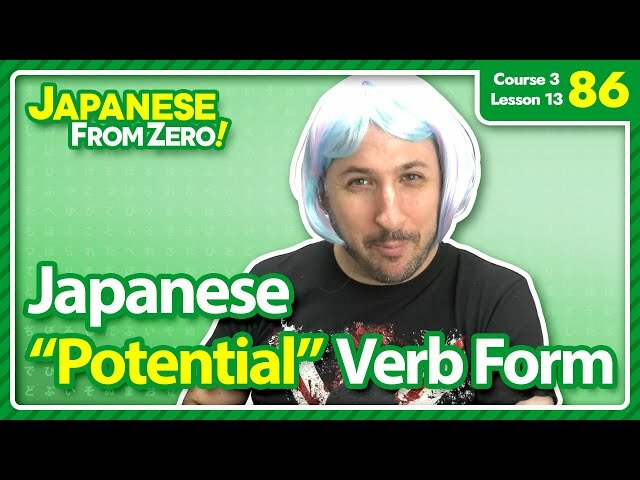 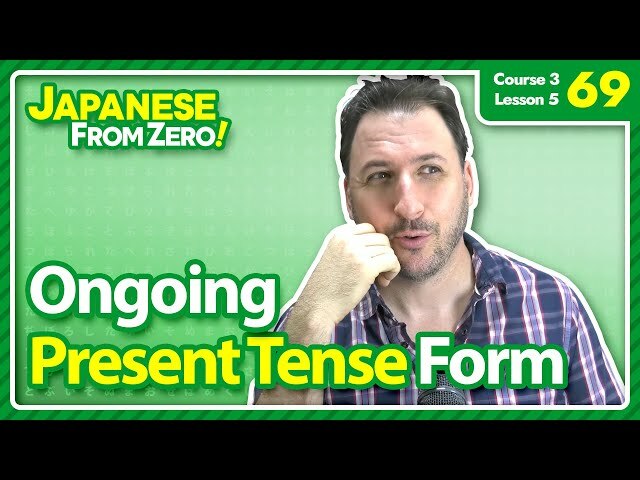 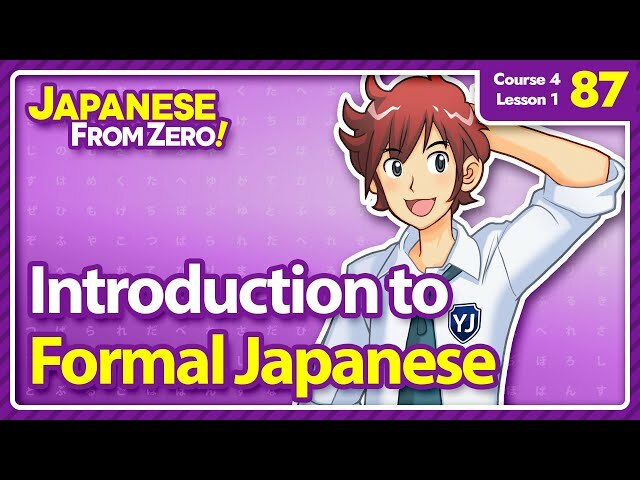 Learn Japanese Online: http://YesJapan.com Japanese From Zero!